What better way to spend a Sunday morning that with a roomful of fairies, pirates, kings, balloons and cake? 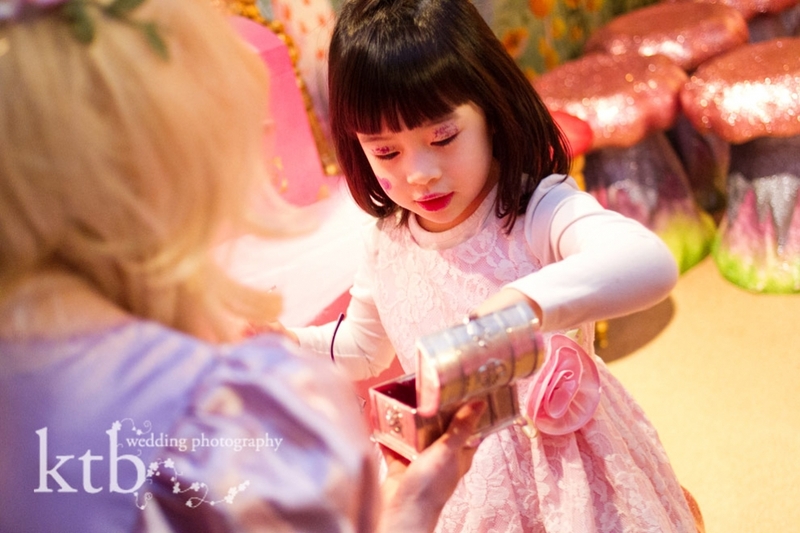 I was delighted to provide the photography at Zara’s 5th birthday party at Mystical Fairies in Hampstead Village. 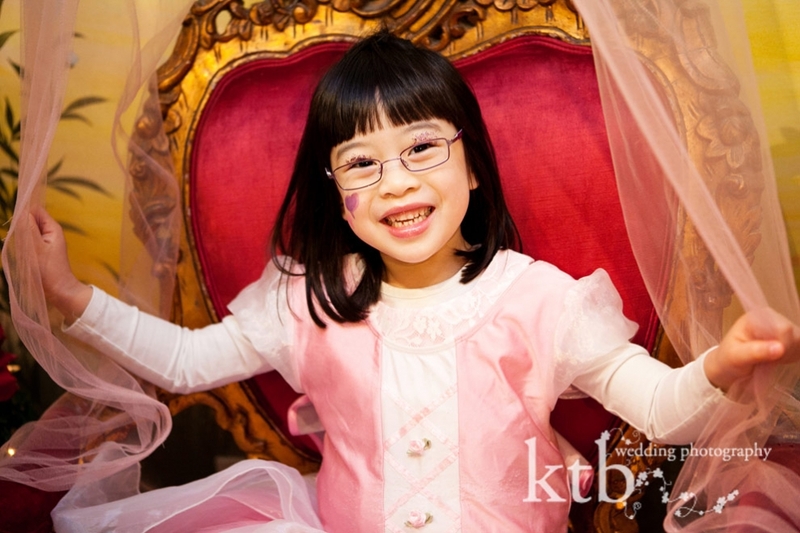 We started with costume makeovers for all the little ones and then went on a journey through the magical forest, played games and sang songs. This was all followed by a healthy lunch of sandwiches, fresh fruit and vegetables (and yes, the children actually ate them) and gorgeous pink cake. All of the children left the day with huge smiles on their faces, perhaps almost as big as mine. One of the many things I love about photographing children’s birthday party is how after just a few minutes of me starting to photograph, the little ones lose interest and just enjoy the party. That is when I get to capture what they really look like and how they really behave. Children’s actions are so honest and funny – licking frosting off cupcakes and discarding the cake, the glee of being given a balloon and the concentration with which they play and dance. Its just the kind of photographs that a parent simply can’t capture on an iPhone because the kids will decide to either “perform” for the camera or misbehave intentionally. Also, anyone who knows me will know how although I have a iPhone camera, I believe in photographing the important moments in life on a real camera. In lowlight, using flash and with fast-moving kids, there is just no comparison between a camera phone and a slr. If you do either, I will offer 25% off your online order from Zara’s party photographs. Just put a note in your order, wait to make payment, and I will send you a paypal invoice with the reduced invoice! © ktb photography | 4 Church Walk London N6 6QY | photography by ktb main website |ProPhoto Blogsite | Designed by That's Kinda Cool!